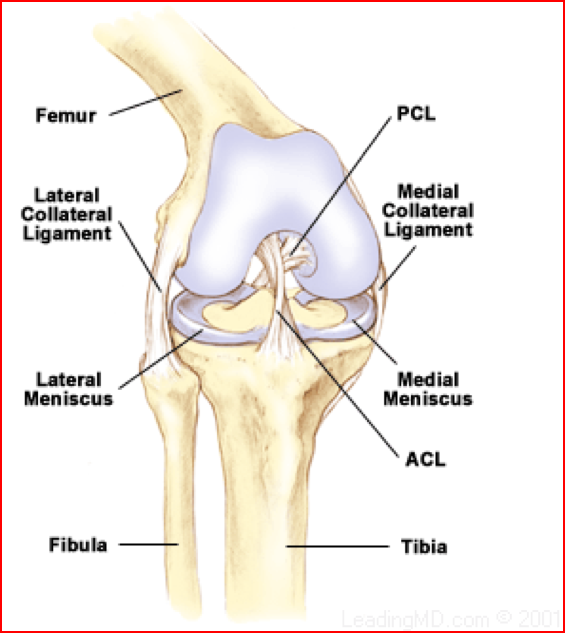 Each knee contains two menisci, one on each side of the joint. These small, semi-lunar shaped pads of cartilage help to spread the load between the thigh bone and shin bone, protecting the smooth cartilage that covers the bones. They also confer some stability to the joint. A meniscus can be injured in one of two ways. In younger patients, these pads of cartilage are strong and robust and so it takes a significant injury to tear them. This usually involves a sudden twisting motion on a flexed knee. In older patients, the cartilage becomes more fragile and so tears can be caused by every-day activities. 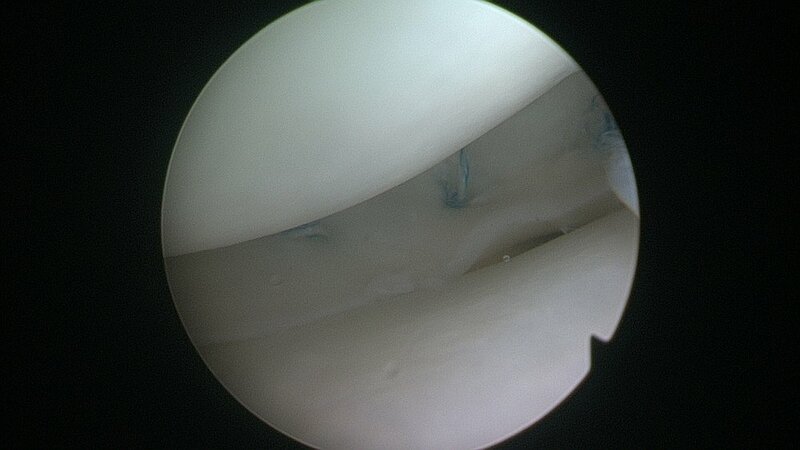 Unless there is a mobile fragment that gets caught in the joint, this type of tear is often best managed through physical therapy. Two types of surgery are commonly undertaken in the menisci, to either suture torn fragments together or to remove them. 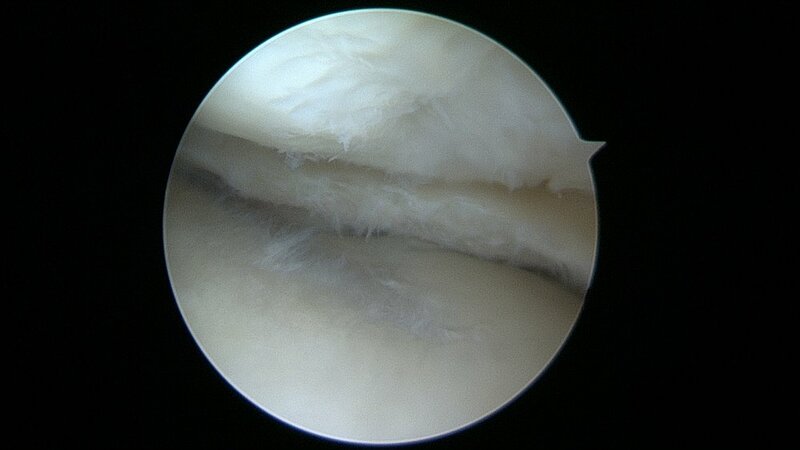 Meniscal preservation is always the goal, but many tears in older menisci have very little healing potential and so often removal of the torn fragments is necessary. Recovery from keyhole surgery is usually rapid, with immediate weight-bearing. See the "My procedure" section for further details.